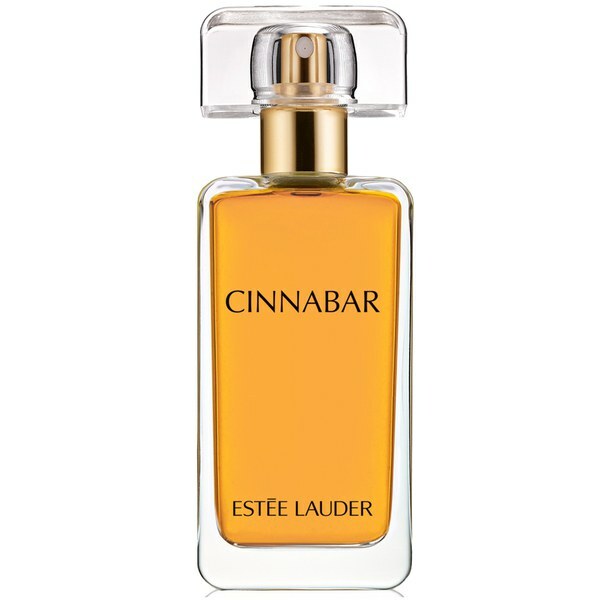 Cinnabar by Estee Lauder is a Oriental Spicy fragrance for women. Cinnabar was launched in 1978. The nose behind this fragrance is Bernard Chant. Top notes are spices, peach, cloves, bergamot, tangerine and orange blossom middle notes are carnation, cinnamon, jasmine, ylang ylang, rose, lily of the valley and lily base notes are tolu balsam, sandalwood, amber, patchouli, benzoin, vanilla, vetiver and incense. The Estee Lauder Cinnabar 50ml EDP Women's Perfume was added to the Women's Perfume category in February 2018. The lowest price GetPrice has found for the Estee Lauder Cinnabar 50ml EDP Women's Perfume in Australia is $99.95 from Cosmetics Now. Other merchants who stock it are Cosmetics Now, Price Rite Mart.